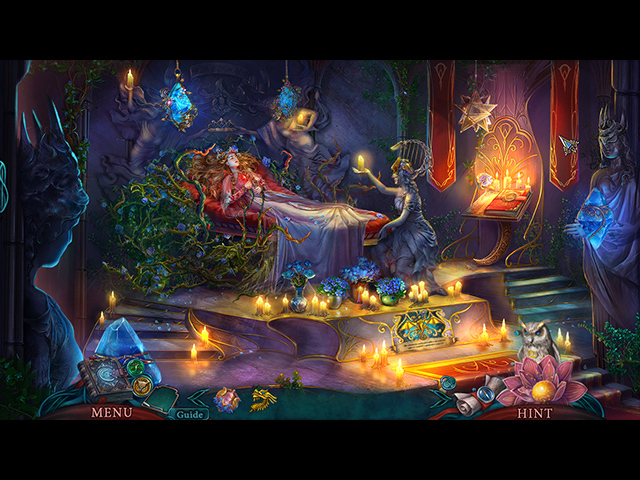 Grandma Games presents another adventure through many beautiful worlds in their popular Reflections of Life series! As a full-fledged Guardian, you're sworn to protect all the worlds in your care. Your first official job is to stop a young man from awakening his sister, for she is the slumbering guardian of a deadly magical artifact. 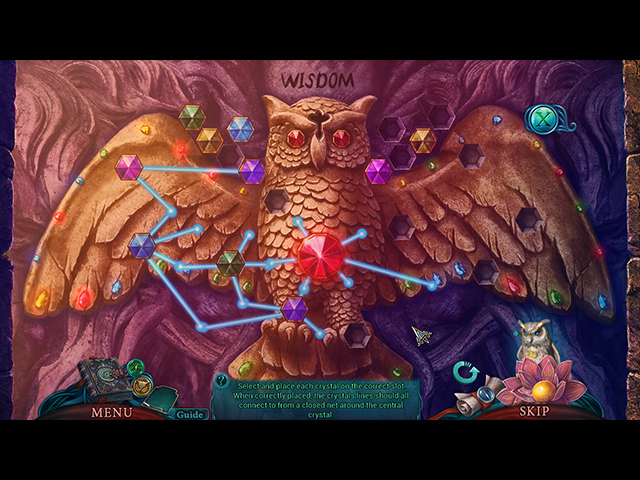 With your wits and mechanical owl at your side, no job is to big! 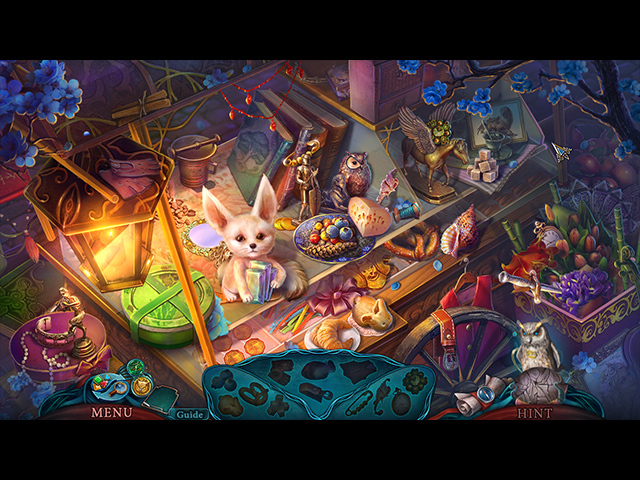 Traverse many beautiful worlds to restore order to your universe in this heartwarming hidden-object puzzle adventure game. Tons of collectible coins, bats, and morphing objects to find!